Wow ! 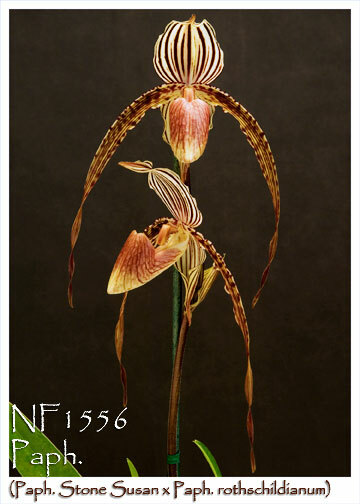 Look for many American Orchid Society Award from this cross. Strong 2000+ F.C., Medium 1000+ F.C.